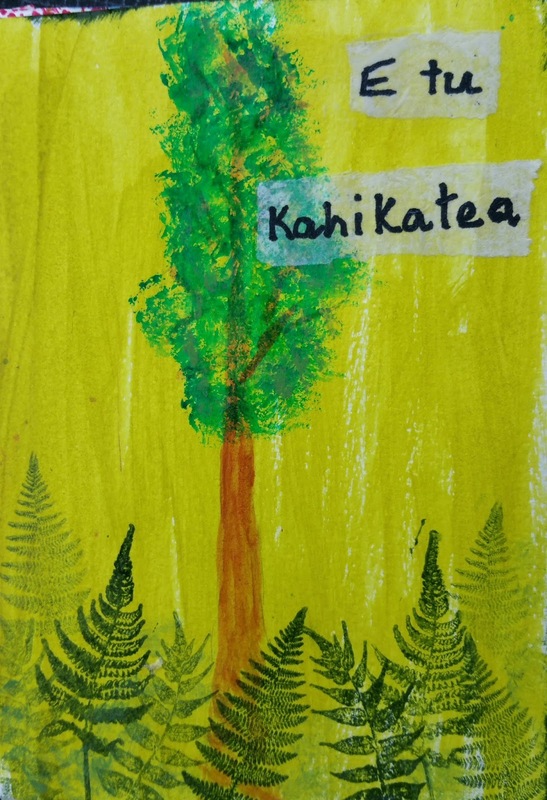 The kahikatea is a native New Zealand tree which is commonly used to symbolise standing tall and strong together. If you search for it you will often find images of one tree standing alone, but look for the one of the trees in groups. In truth, the kahikatea grows best with other trees around them as the roots intertwine create strength - just like people! E tu Kahikatea - Stand like the kahikatea - tall and strong. I have used stamps from Crafty Individuals and entering this in their challenge, Clean & Simple. Another super project Raewyn. Love how you have used the fern stamps. The over stamping gives a great effect. Wonderfully creative. Thank you for joining in the Crafty Individuals Challenge. I love your story behind this lovely make, Raewyn... And your project shows well the beauty of these fern stamps! Thank you so much for joining in again our Crafty Individuals challenge this month. I wish you Good luck!